Upholstery Cleaning Orange County Solutions For All Causes. When you typically reach out to us for an upholstery cleaning Orange County service it usually means one of several issues that you have. Upholstered furniture is normally bound to cause allergies, absorb sweat, absorb spills of all sorts and most important, suffer pet stains. We would like to take this opportunity to elaborate about those different causes for upholstery cleaning Orange County services. That way you will have a better idea of how to approach the situation when it happens next. Moreover, it is important to note that upholstery cleaning Orange County is very similar in nature to carpet cleaning. Therefore, we offer safe and environmentally friendly carpet cleaning products for everyone’s safety. Upholstery cleaning Orange County for allergy symptoms. Your typical upholstery in the house, whether it is a couch, sectional sofa or dinning rooms chairs, all have the same in common. The fabric over time will absorb much of the dust that always lingers in the air. Therefore, it is highly recommended to periodically schedule an upholstery cleaning Orange County service in order to keep your couches and sofas fresh. that way you can help eliminating allergy causing gunk from settling on your upholstery. Upholstery cleaning Orange County for a sweaty couch. Normally we can tell our upholstery is turning brown or black on us. That means that the dust we mentioned before is combining with our sweat and from sticky gunk on your sofa. With time it settles in your upholstery and becomes like a sticky mud. Moreover, sweat is known to deteriorate fabric over time which could cause your upholstery to weaken. Therefore, if you know you tend to sweat a lot on your couch, please contact us to help your freshen up your upholstery. Upholstery cleaning Orange County for spills. You are often bringing drinks and all sort of liquids to your couch to enjoy. Sometimes you even feed your babies with milk, and We are sure many of your have experienced spills there. 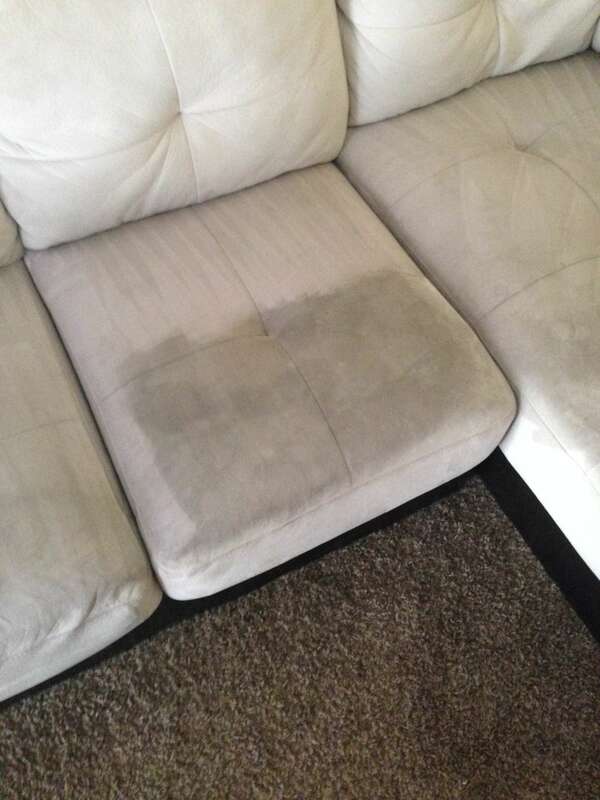 Why leave the liquid residue on the couch to absorb in and causing tough stains and bacteria? In addition, using over the counter products in order to try and clean your sofa will only worsen the situation. We highly recommend for those situation a deep upholstery cleaning Orange County procedure in order to fresh up the sofa and make it clean of all germs and bacteria. Upholstery cleaning Orange County for pet stains. One of the biggest causes for you calling us to schedule an upholstery cleaning Orange County nowadays is pet stain and pet accidents on your upholstery. How many of you allow your pets on the sofa? Well, we know its many of your. Your pets will leave your sofa with natural body odor, fur and the worst is pet urine stain on your sofa. We use a high potency upholstery cleaning solvents that are green and safe for touch. However, the products are very potent and capable in fully removing all pet stains and bacteria from your upholstery. Please contact us for more information about upholstery cleaning Orange County service and scheduling. We offer same day couch cleaning, sofa cleaning and flexible times. Please do not attempt to do the cleaning by yourself. It is dangerous to you and your furniture. We use professional and top rated carpet cleaning solvents in order to assure your satisfaction. You invest so much in beautiful and comfortable furniture, It is a shame to destroy it with the wrong cleaning approach.